"Named for the fabulous bird that rose out of fire into new life"
In its industrial prime early in the twentieth century, Phoenixville was an important manufacturing center. It was the site of great iron and steel mills such as the Phoenix Iron Works, boiler works, silk mill, underwear and hosiery factories, a match factory, and the famous (and now highly collectible) Etruscan majolica pottery. 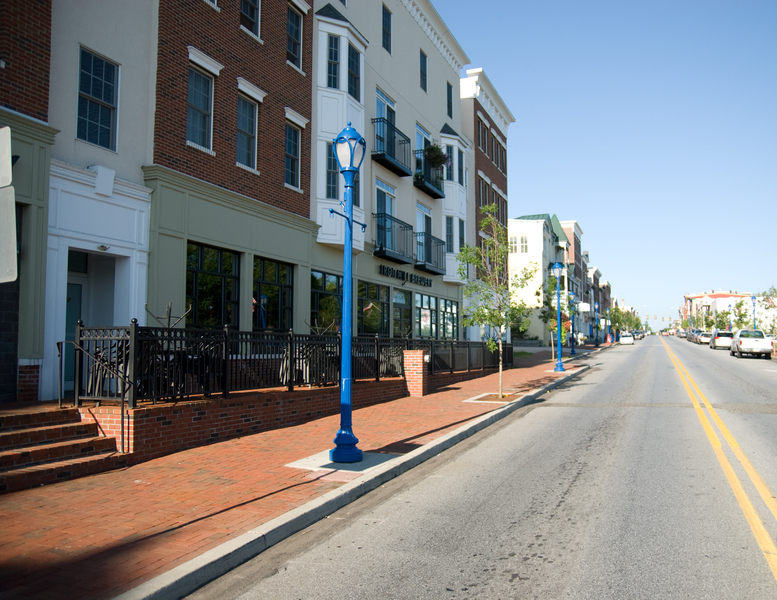 The former industrial area of Downtown Phoenixville, now renamed "The Iron District" has been revitalized. Massive projects have lured popular restaurants, music venues, shops, galleries, and new construction into the historic town. Its growing popularity stems from its pleasant mix of old charm and new attraction. Quality defines life in Phoenixville. Set against a picturesque backdrop, residents have a number of options in terms of where to live, where to work, and how to spend their time. Phoenixville is a place where education, recreation, and inspiration are all held in high regard. 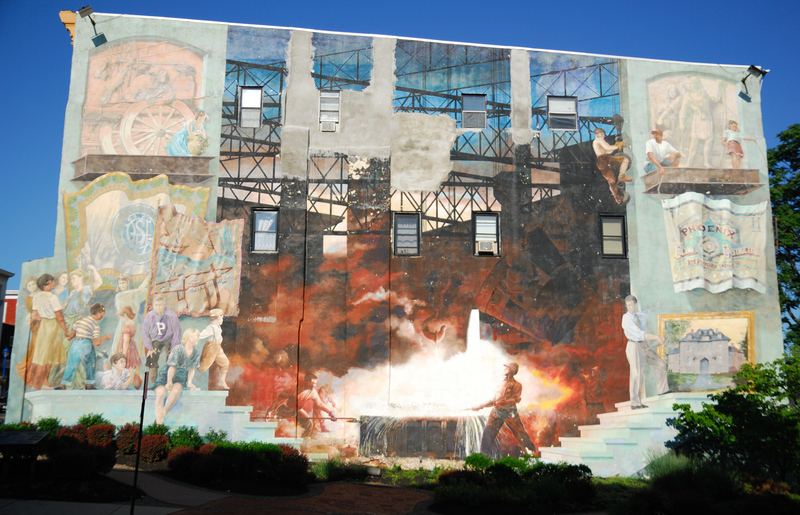 The community is home to 13 parks, 20 houses of worship, one of the state's finest school systems, as well as an array of arts and cultural organizations that allow Phoenixville's residents to pursue their diverse creative passions. Phoenixville's library is another valuable asset for the community, and the Phoenixville Hospital serves residents from Phoenixville and the surrounding region. Known for its diverse architecture, Phoenixville's housing is a complementary mix of Victorian and Colonial styles paired with more modern approaches in recent developments. The majority of these homes are owner-occupied, resulting in a strong and stable community. Home prices range from $150,000 to $600,000.